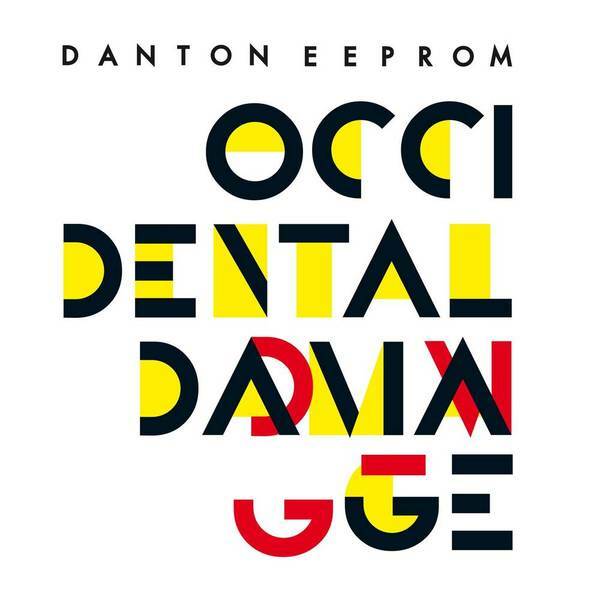 Chic tech-house shakers from London-based Frenchman Danton Eeprom, backed with Andreas Tome, Lee Burton and Cardopusher remixes. 'Occidental Damage' smoothly grooves with rounded bassline, svelte disco strings and crisp, whirring electronics for the debonaire set. Remixing, Andreas Tome gives it a darker tone, whilst Lee Burton opts for a building, C2-stye overhaul, and Cardopusher laces it with early '90s Chicago acid vibes.